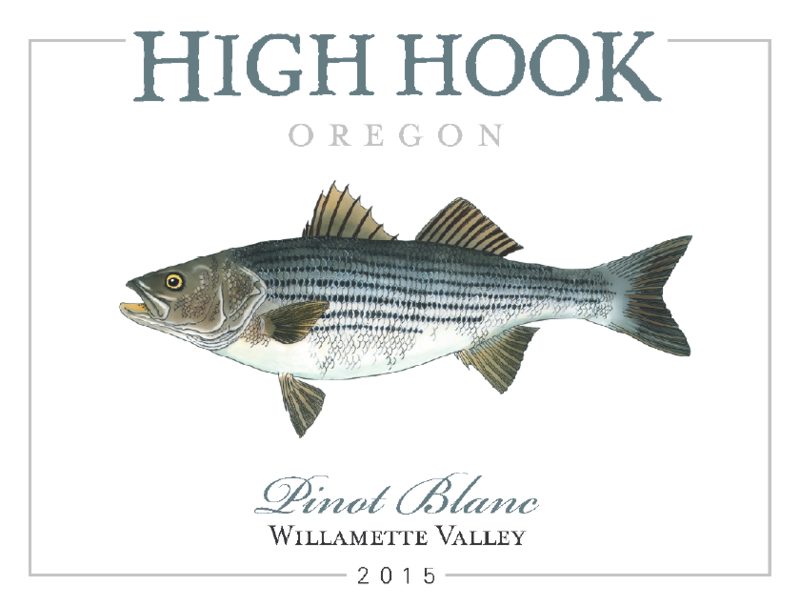 Our Pinot Blanc is made specifically to be a great match with seafood and shellfish. It’s mostly stainless steel-fermented with just enough barrel-aged wine to broaden the mid palate a bit and achieve what we think is a perfect balance. All of our barrels are used, so there are no oak aromas or flavors evident in the wine. 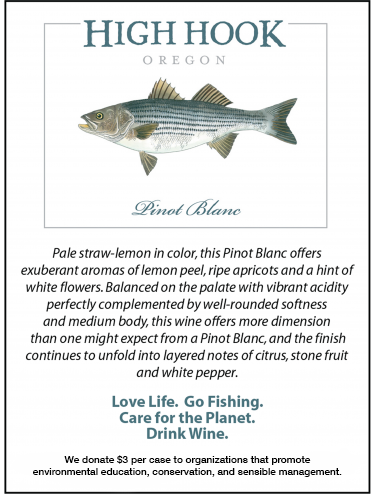 It’s all about fruit and minerals and great acidity. This story is a bit more complicated than the above. There are 29 separate components that go into the Pinot Noirs from this property, including 7 different clones. Like the Pinot Blanc, there’s a combination of stainless and barrel-aged wine and all of the barrels are used, so there’s no oak evident on the wine. 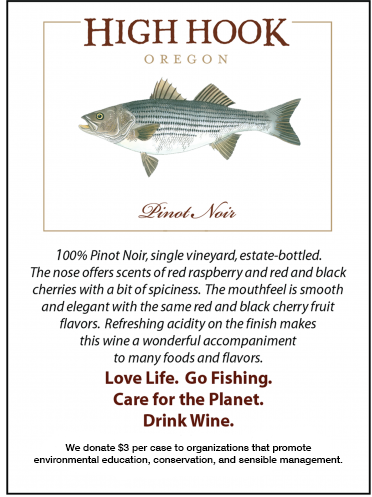 Our desire is to produce Pinot Noirs that are fairly intensely-flavored and, at the same time, are refined and elegant. We believe we’ve accomplished that goal. 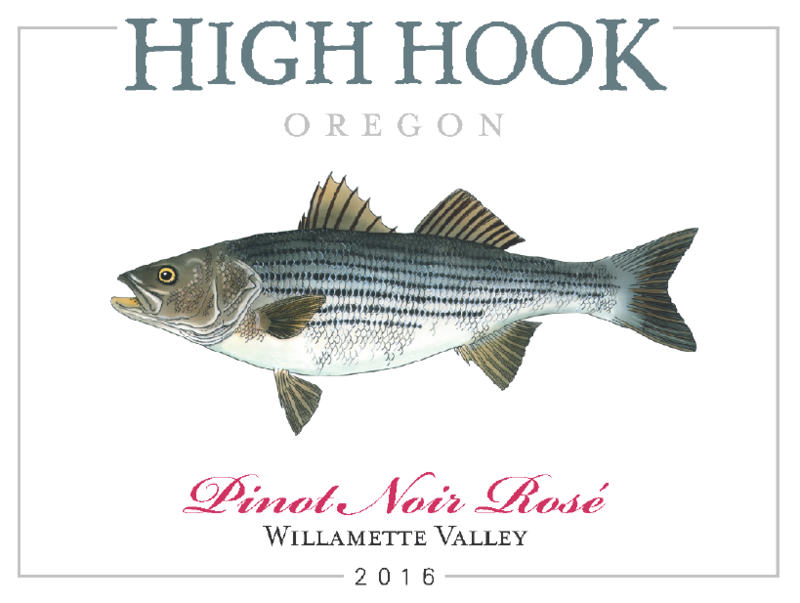 This wine is characterized by distinct red raspberry and smoky black cherry aromas and flavors. It’s smooth and elegant on the palate and finishes very long. 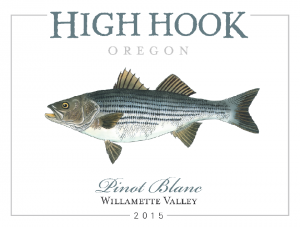 Like the Pinot Blanc, it shows its best when paired with food. We make a Provence style Rose, pale to fairly deep orange depending on the vintage and always dry on the finish. 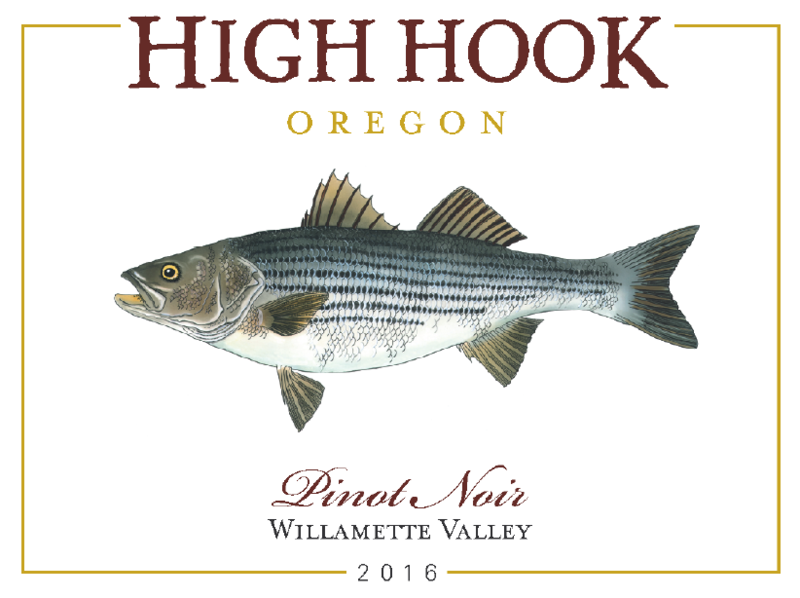 The idea is to capture and highlight the bright, red fruit characteristics of Pinot Noir both in the nose and on the palate. 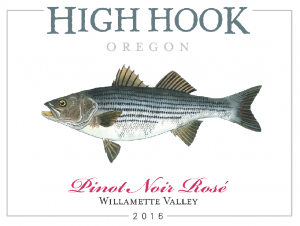 The result is an extremely enticing wine, with aromas and flavors of strawberry, red raspberry and, in some vintages, orange zest. It’s just delicious!